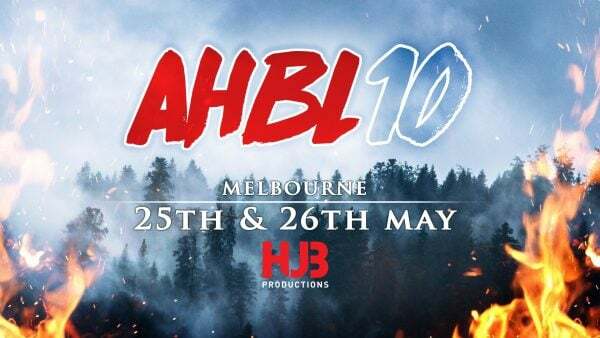 View cart “AHBL 10 – Supernatural Concert” has been added to your cart. The Supernatural Sleepover (Friday night) is hosted by the Hillywood Show, with music, dancing, games, costumes competitions, prizes and some special guest appearances! This is going to be a super-fun way to kick off an amazing weekend and get your Supernatural groove on. And the Supernatural Sing-Along (Sunday night) is hosted by fan-favourites Matt Cohen & Richard Speight Jr. Featuring some special guest appearances, the Sing-Along is for all fans of karaoke – or Supernatural, and is the ultimate cap for the greatest AHBL weekend ever!